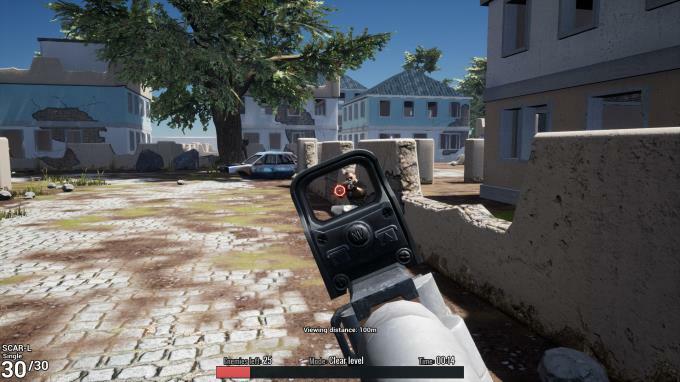 Posted by Admin | January 5, 2018 | Action, Adventure, Shooter, Simulation, Survival. 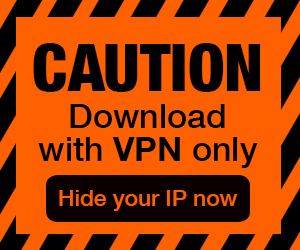 Battle Royale Trainer Free Download PC Game Cracked in Direct Link and Torrent. 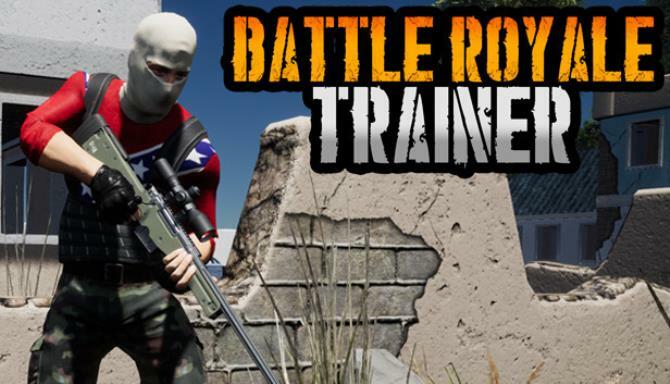 Battle Royale Trainer lets you practice your combat skills with a wide range of weapons, scopes and attachments against AI opponents and targets, honing your skills until you can…. Train on three different scenarios: Urban combat, Woodland sniping and an advanced Firing Range with magnified target view. Choose your loadout from a wide range of carefully modelled weaponry including assault rifles, sniper rifles, SMGs and shotguns. Advanced AI options such as reaction time and accuracy, or choose from a range of preset difficulty levels to gradually improve. Huge range of scopes, sights and other attachments which accurately affect weapon handling. Accurate hit-tracking with statistics to see where your shots are landing. 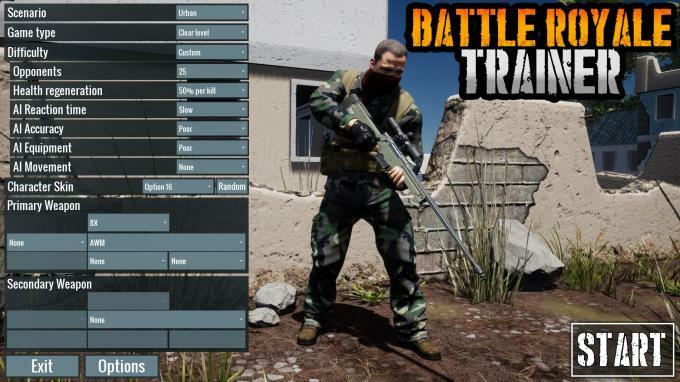 Fully modelled bullet physics with accurate bullet-drop and travel time help you practice your sniper skills. Learn how to control recoil & sway, peek and other advanced techniques.